Remember when the hardest part of getting your website viewed was coming up on page one in search? 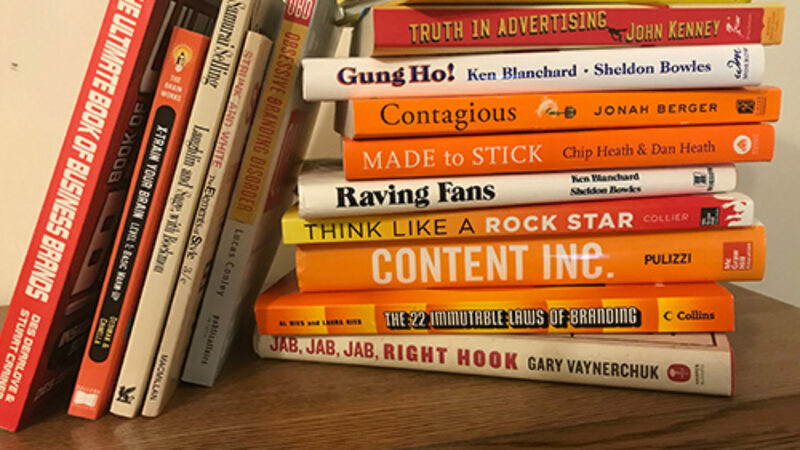 Get your content on the first page of search and you were guaranteed lots of great traffic. Don’t get me wrong. Page one of search is still THE place to be. But it’s not the same page one anymore. With all of its recent feature components, Google is now the top landing page for visitors. OK, so Google is a landing page. What’s the problem? Well, sometimes Google answers questions before visitors get to your website, stealing traffic before you even had a chance to say hello. Great content just isn’t enough anymore. It’s an awesome start, but now it’s only a piece of the larger digital frame. Let’s look at the search page. Advertisements have always stolen the top of the page. Google has a business model after all. But what comes next? Here’s a search for paper airplanes. 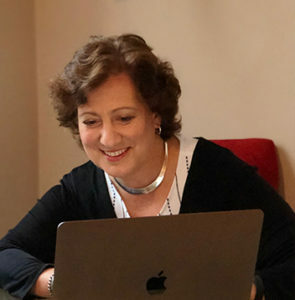 Stealing position zero–that’s right, there is a position before one–is videos, leading visitors to Youtube, a Google property. May this be a reminder for all of us to have a strong video strategy with search. 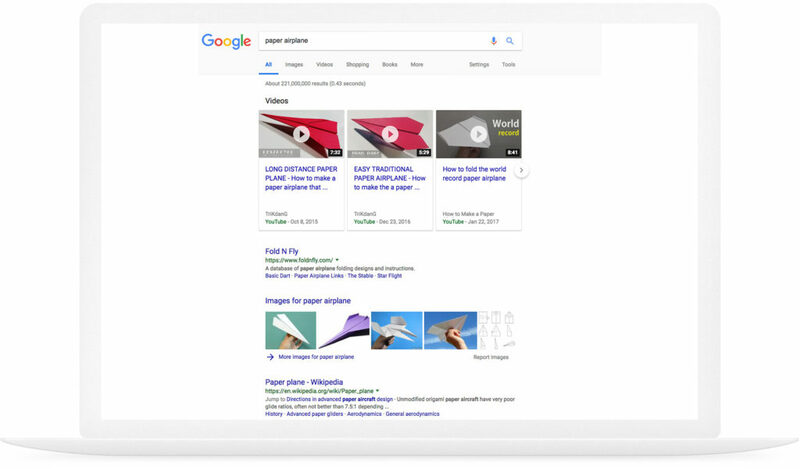 Next we have the first organic search result, Fold N Fly. Before we even get to Wikipedia, a site hard to land above on a search result page, (great job Fold N Fly! ), we have images for paper airplanes. Let’s look at the first answer. If you’re like most visitors, you have to ask yourself: Do I need another click? All the instructions for making a fast paper airplane are right here. I can quickly fold some paper and entertain any 5-year old. 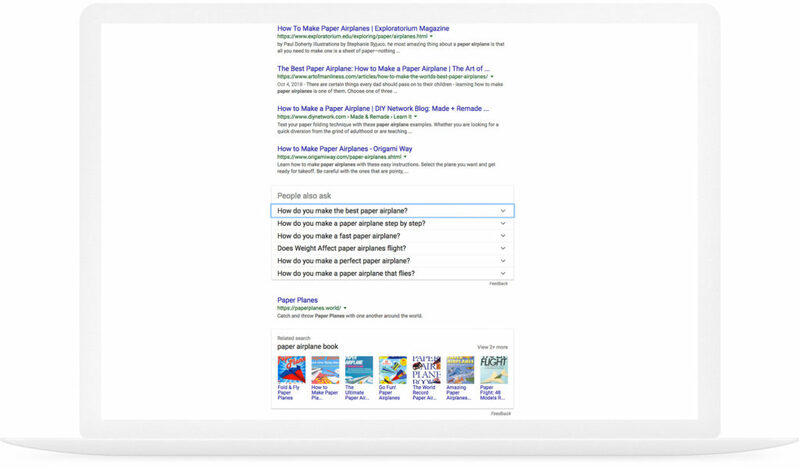 Next there is one more organic search result and then another Google feature box appears, the related search box. In our example, this feature box showcases books on paper airplanes. 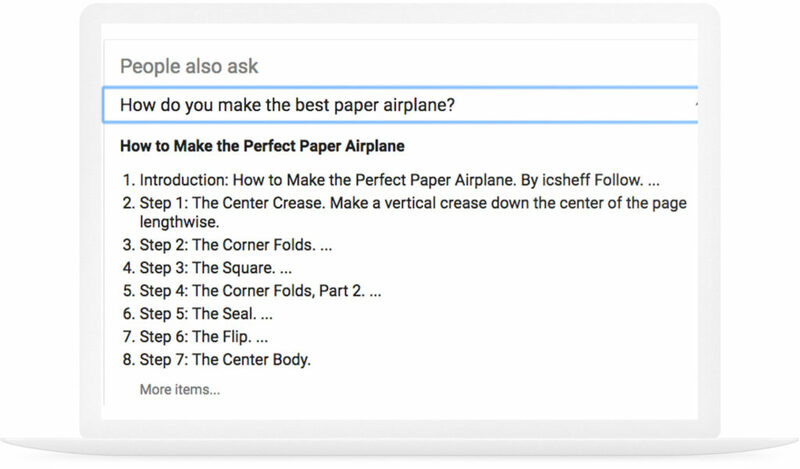 These clicks help visitors purchase books on paper airplanes from Amazon, Barnes and Noble, and yup, you guessed it, Google Books. The last entries on the page are related searches visitors can try. That’s it. We are at the bottom. Excluding Wikipedia, we have only six organic search results on page one. Excited you once were in the top 10 results? If you want page 1 for paper airplanes, you now need to be in the top six. The top 10 isn’t what it used to be.